Local snowboard legends Gareth Van Dyk and Danny Hartigan got after some of the latest blast of spring snow on their splitboard. Think we’ll get some more? 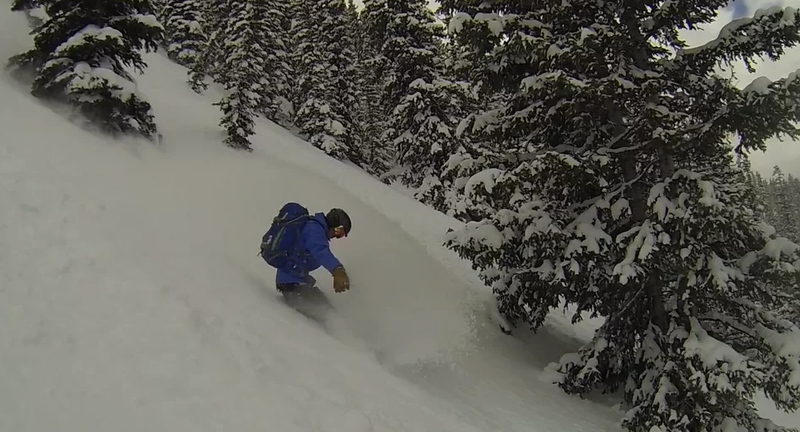 Winter’s Last Blast in the Elk Mountains from gareth van dyk on Vimeo.